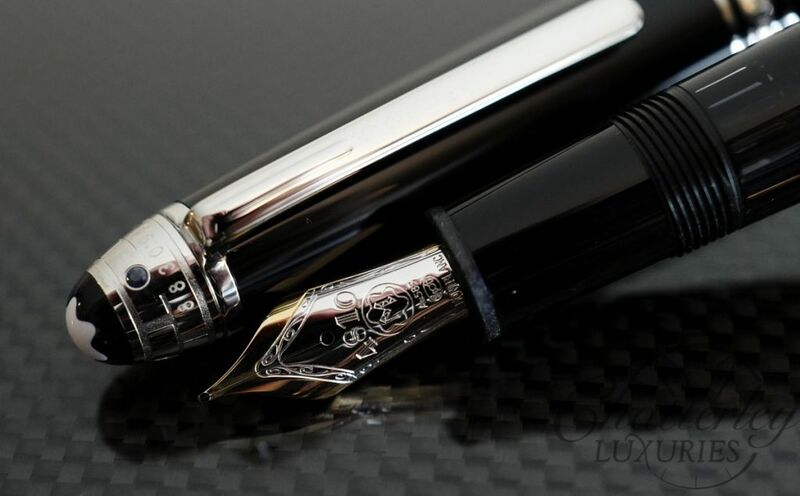 This pen is brand new, with box and papers, and still has a full warranty. 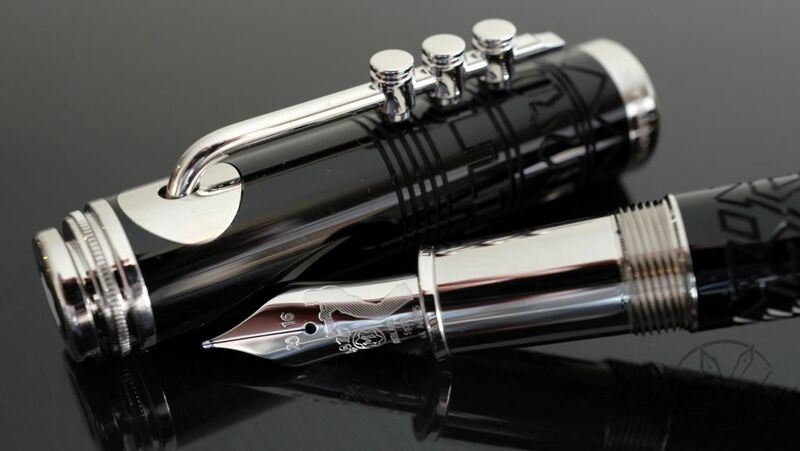 Montblanc and UNICEF collaborate with this pen to support global initiatives to enable more children to learn how to read and write. 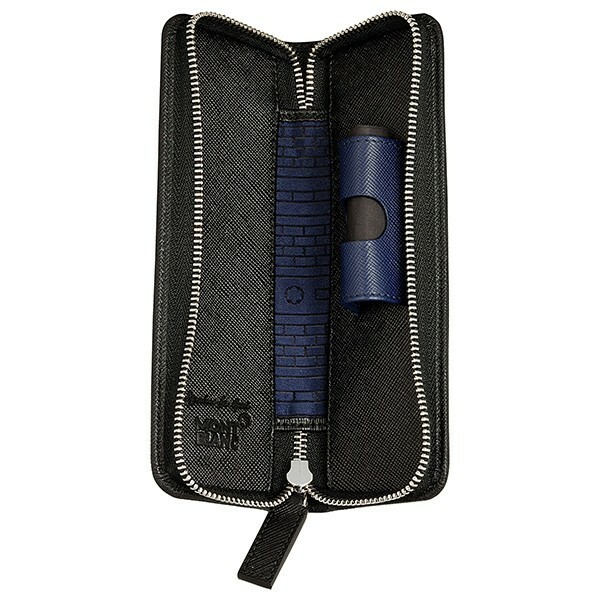 Each product features a blue sparkling sapphire embedded in the cap top together with a unique brick design, symbolizing the joint effort of building a better future for all children and their communities by improving access to quality education, including the construction of schools, brick by brick. 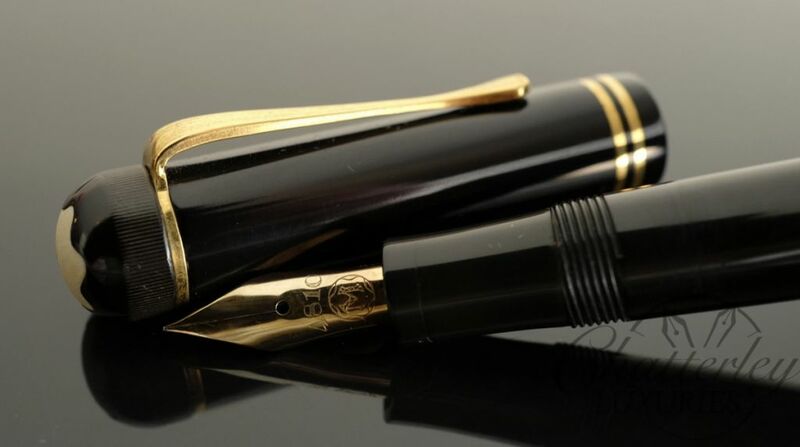 The fountain pen features a handcrafted 14 Kt gold nib with rhodium-plated inlay, three platinum plated rings, a platinum plated clip and a precious black resin barrel. 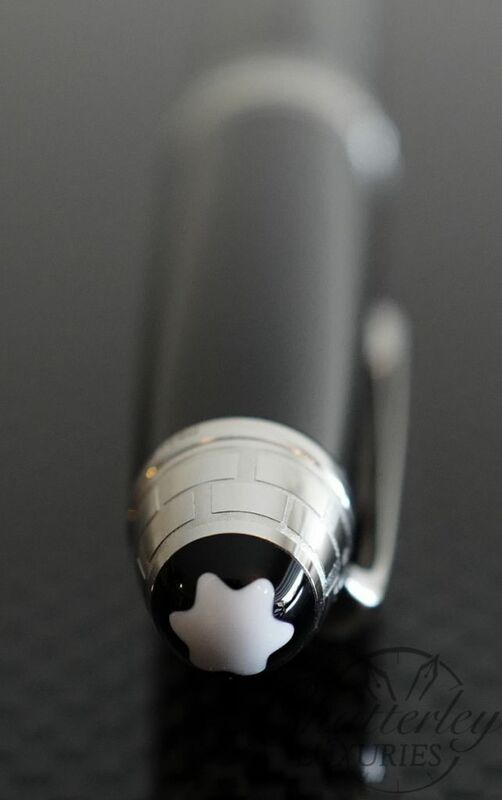 Each one also bears the famous Montblanc emblem on top of the cap.